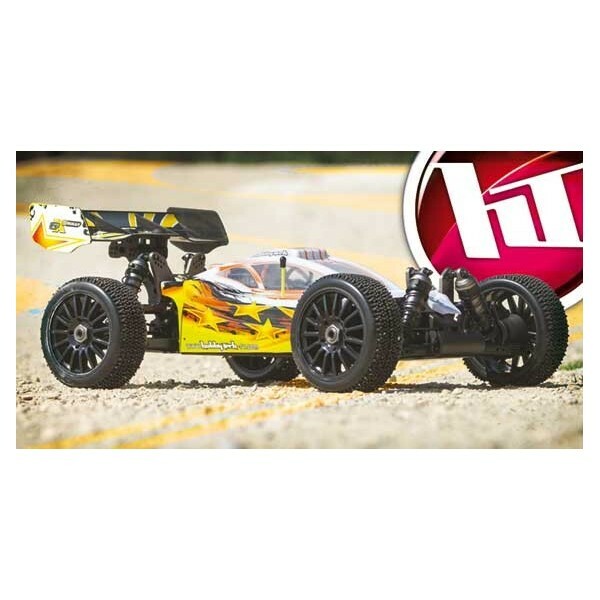 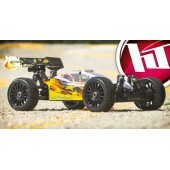 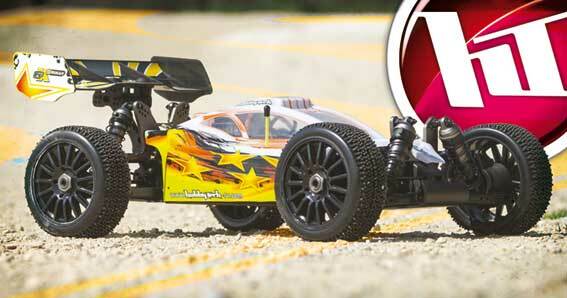 French company Hobbytech have introduced their latest version of their STR8 buggy, the X2 EP. 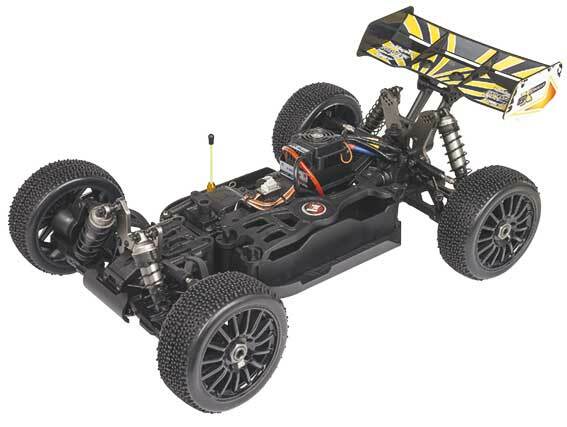 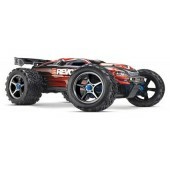 As the name suggests, this electric brushless powered 1/8th scale buggy features correctly balanced and optimized weight distribution and comes pre assembled as a race roller. 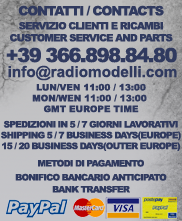 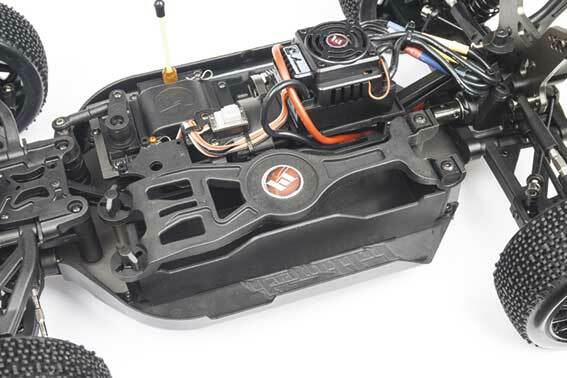 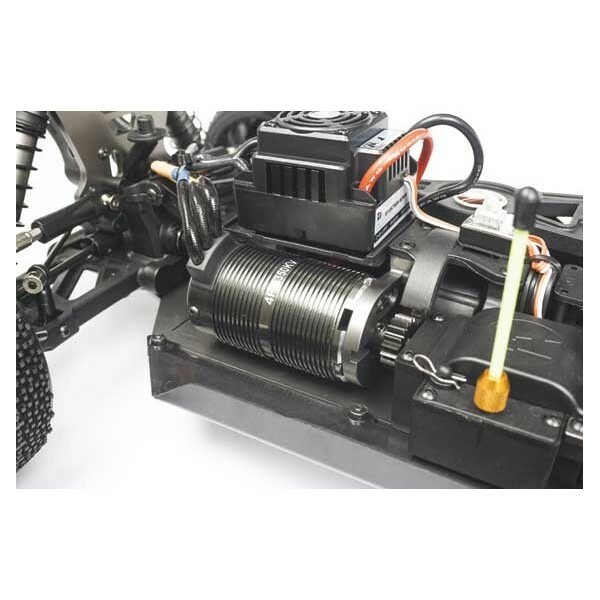 Some of the features include CNC machined hard coated Spiral cut gears, 16mm big bore oil-filled aluminium threaded shocks, two piece motor mount for fast motor maintenance and new innovative battery tray design 3S or 4S or 6S LiPo capability.